It’s that time of year again! From to 5 to 8:00 pm on Saturday, December 2nd, the Old Town Tucker Merchants’ Association, in conjunction with the Tucker Farmer’s Market, will be hosting their annual Holiday on Main Street festival and this year is promising to be better than ever! 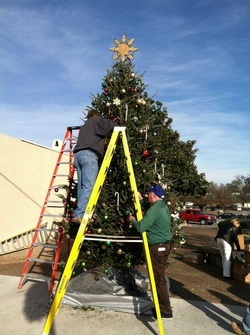 Santa Claus will be in attendance for all of the kids and the Great Tree will be lit for the holiday season. 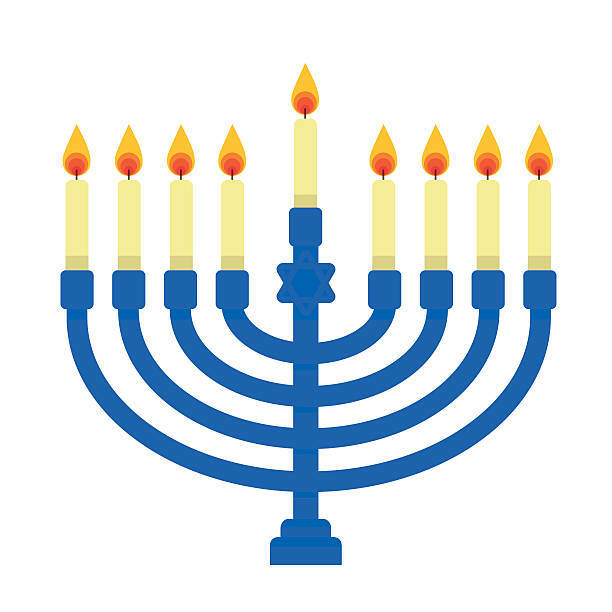 This year we will be adding a Menorah lighting as well. The Tucker Farmer’s Market will be open during the celebration and Main Street will be lined with craft and food vendors. The Mayor will be in attendance to judge the Ugly Holiday Sweater competition. There are huge bounce houses for the kids! All of this will be held on Main Street, under the glow of Christmas lights with the beautiful sounds of music to get you in the holiday spirit! We hope to see you there! For more information, call Jamey @ 404-556-7666. You can find us on Facebook here.